What sewing machines do I use in my studio? 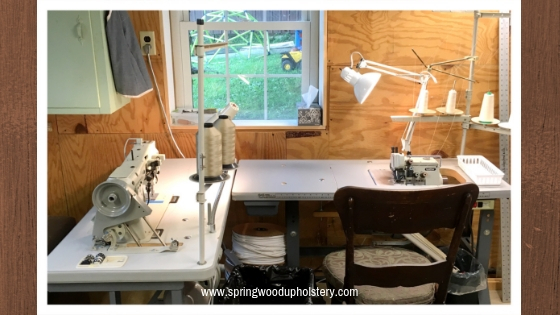 September is national sewing month and for the blog, I thought I would share what sewing machines I use in my workroom. 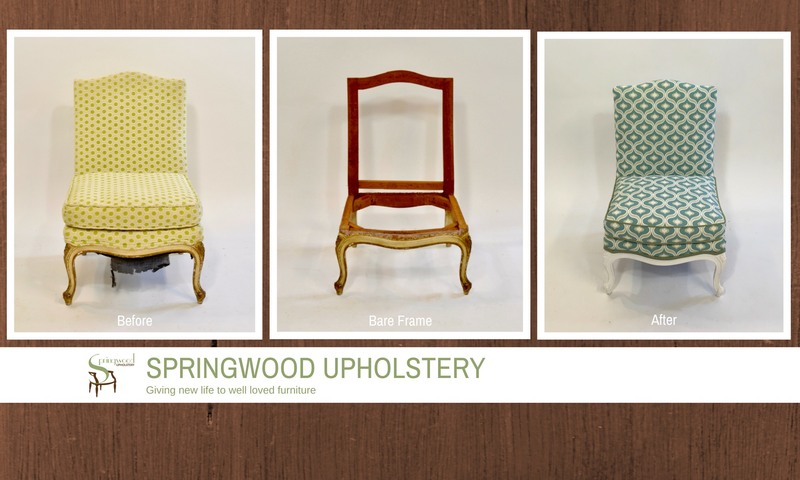 With upholstery, you might think that there isn’t that much sewing involved, but there is. From making cording to sewing cushions, I spend a lot of time at my machines.